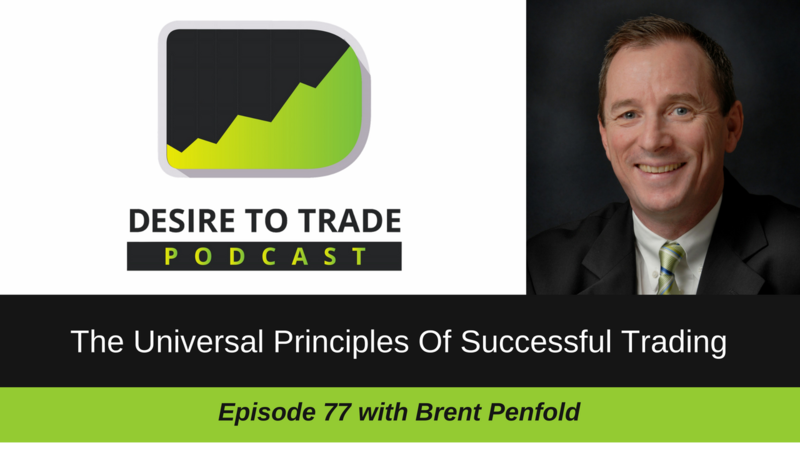 In episode 77 of the Desire To Trade Podcast, I interview Brent Penfold, a futures trader based in Sidney, Australia. 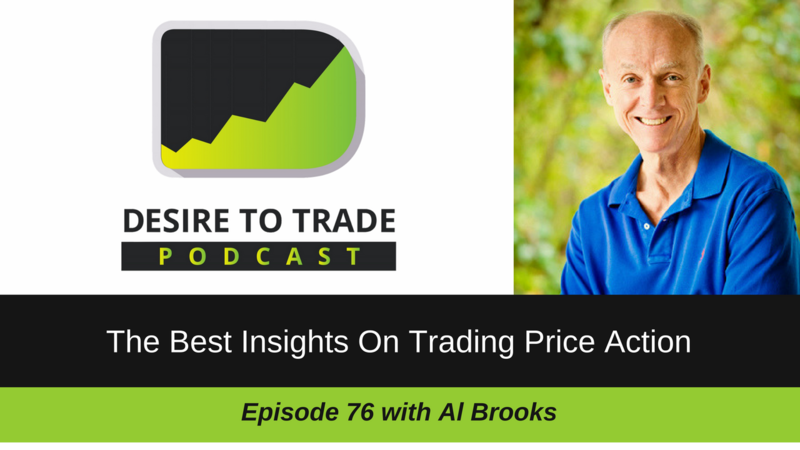 In episode 76 of the Desire To Trade Podcast, I interview Al Brooks, who you could certainly describe as a professional trader since he left his career as an ophthalmologist several years ago. 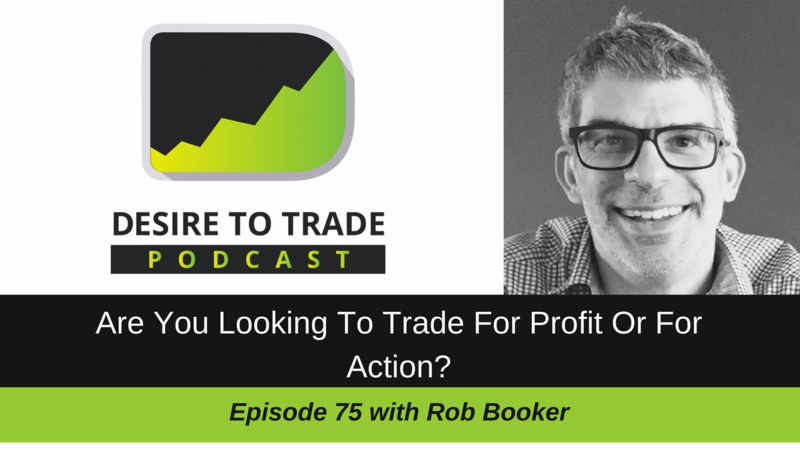 In this Q&A episode, I discuss how someone can better trade with a full-time job. That involves knowing how to best manage your time and implementing a few things to make sure you remain effective. 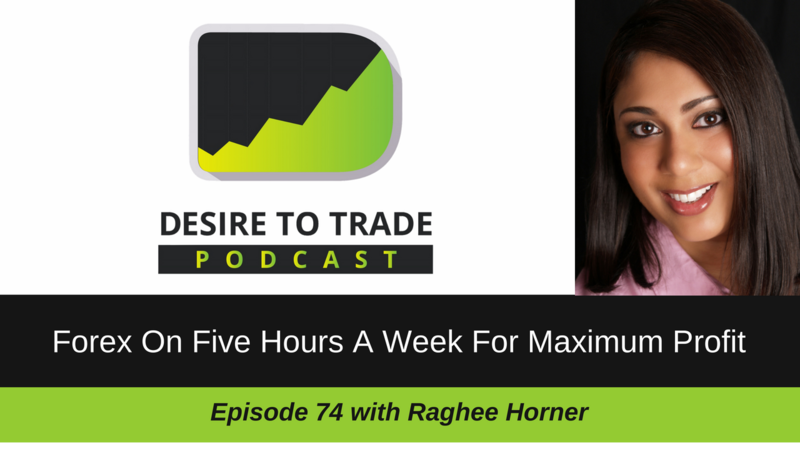 In episode 74 of the Desire To Trade Podcast, I interview Raghee Horner, a Forex trader who specializes in intraday trading and has helped a lot of people simplify their trading.